Cassandra's Review- In my opinion if it is wrong you do not belong. If you are in an abusive or unhealthy relationship that is not going to get better you need to walk away. Do not try to fix a broken situation that could wind up getting you killed. 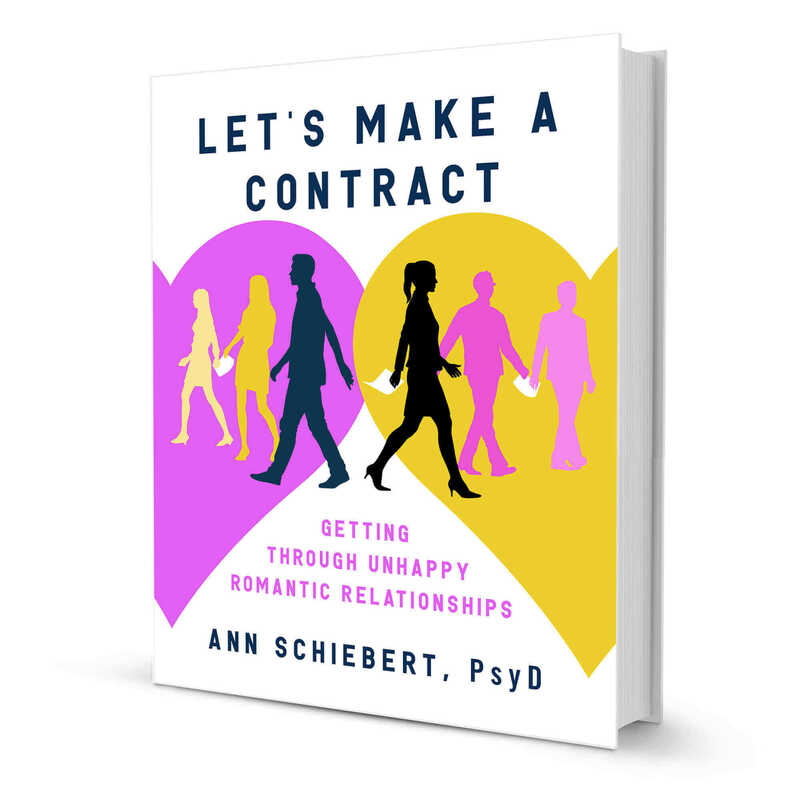 You need to know first what kind of problem the relationship is in and if it is something that should be worked on, then maybe this book is for you. An abuser will not change and so please know the distinction of the circumstances before trying to work on anything.